Why? Because whilst being super excited about a new JLS single and video, it's also their last. 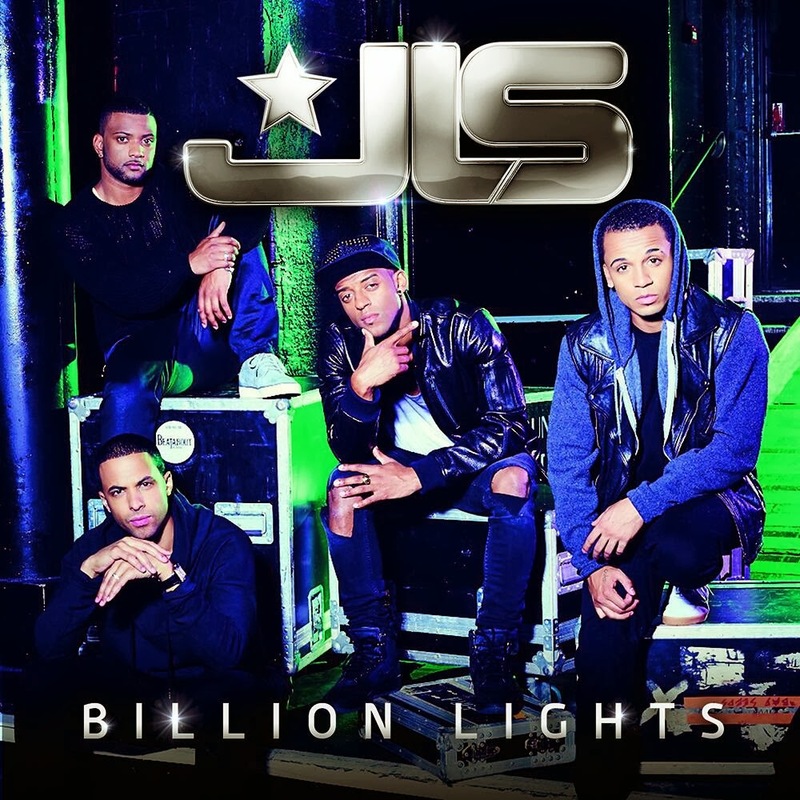 Yes the boys are splitting up and Billion Lights is their farewell to the world - it's a great farewell as well. A great beat mixed with a strong chorus is sure to keep the fans happy and be super friendly to radio as well. What we love even more is that, appropriately, the video for Billion Lights is a great retrospective on their careers. It features their beginnings on X-Factor, touring the world, award ceremonies, meeting their fans and so much more. We couldn't think of a more perfect way to say goodbye! You'll be missed JLS! 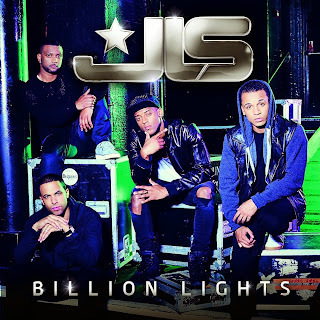 Check out Billion Lights here now..!